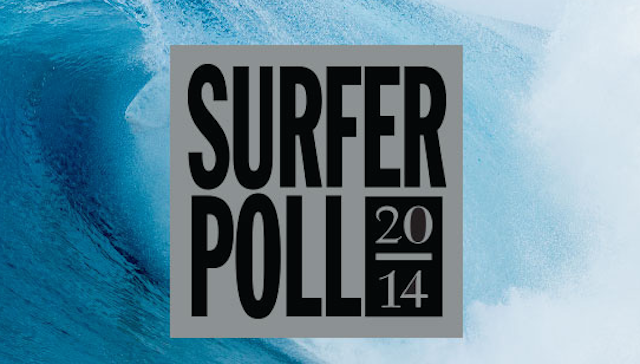 Surf News Network, 27 November, 2014 .SURFER Magazine is pleased to announce the 2014 Surfer Poll video nominees. Every year, SURFER pores over the films and shorts produced in the previous calendar year, and narrows down the best movies and performances. This year, there were so many noteworthy sessions and performances caught on tape, we’ve expanded the number of nominees in several categories to accommodate. We’ve also again opened up the Worst Wipeout category to SURFER readers, allowing them to vote online for the most harrowing wipeout and ultimately choose the winner. Vote now through 11/30. 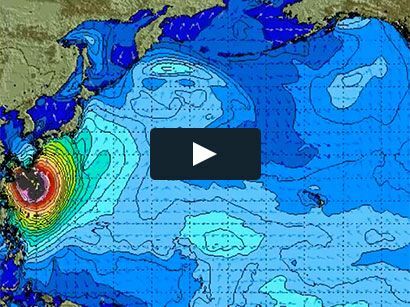 Strange Rumblings in Shangri La, directed by Joe G.
The 2014 Surfer Poll, which will be broadcast live from Oahu on Dec. 6 beginning at 7 p.m. HST, will also include awards for the Top 10 Men and Top 5 Women, as well as A.I. Breakthrough Performer and Agent of Change.